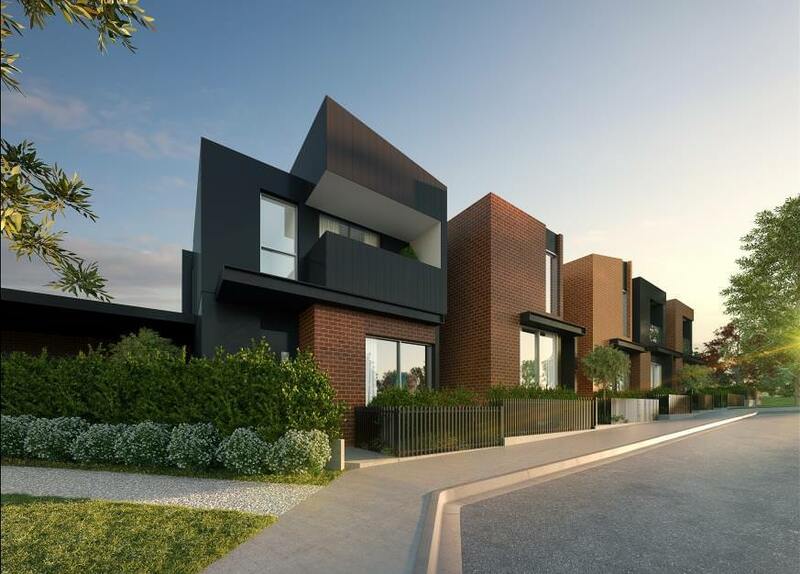 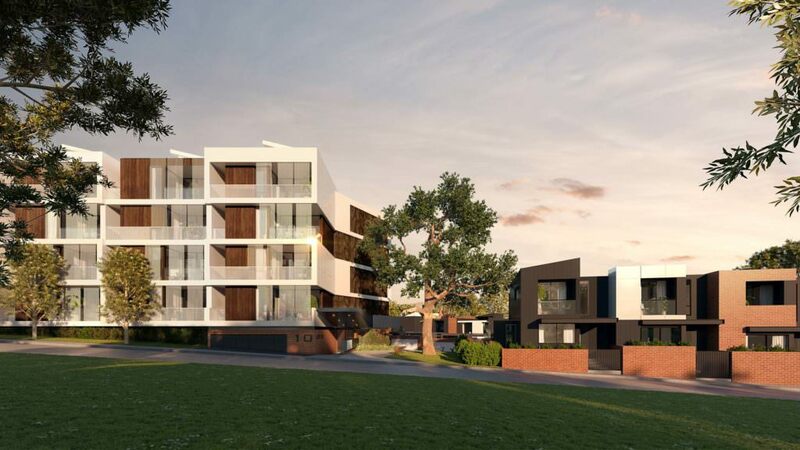 Lunar Townhouses & Apartments are set against green landscapes and bring lifestyle luxury to the Polaris 3083 hub and well established neighbourhood. 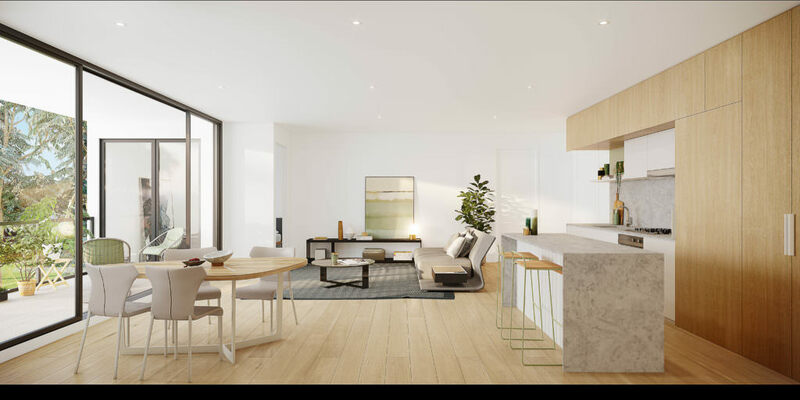 The Apartments offer a new perspective for modern living – 41, one, two & three bedroom apartments over a four level design impresses with light, modern features throughout the living spaces. 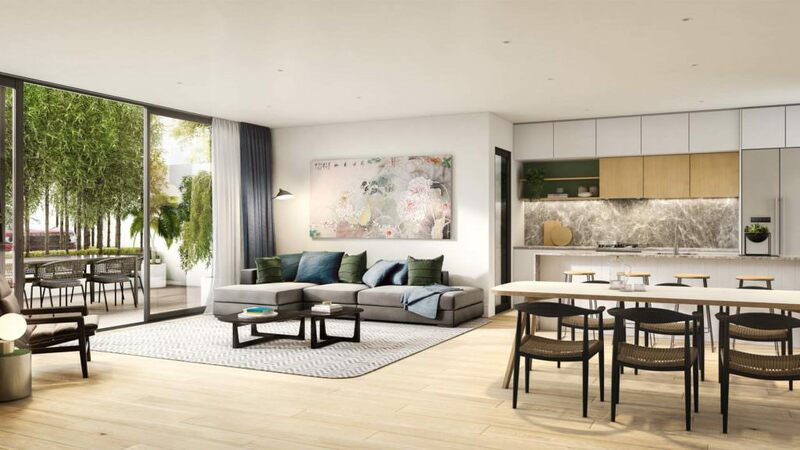 Steps from the Polaris 3083 town center offer every convinience at your doorstep. 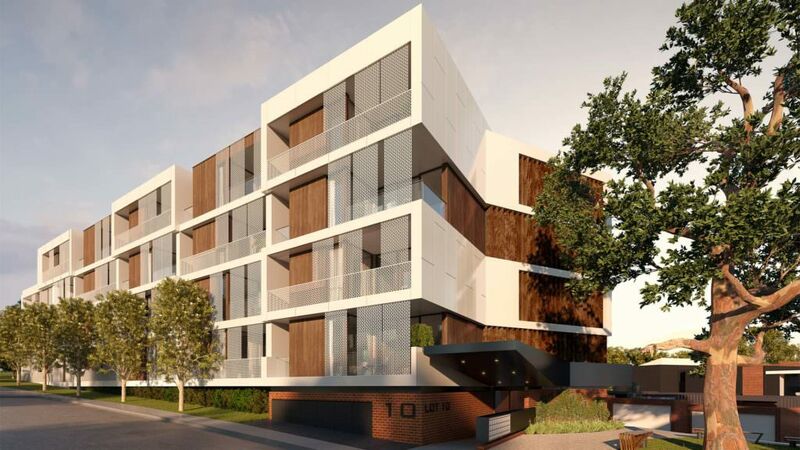 Project anticipated to commence construction second half 2018!